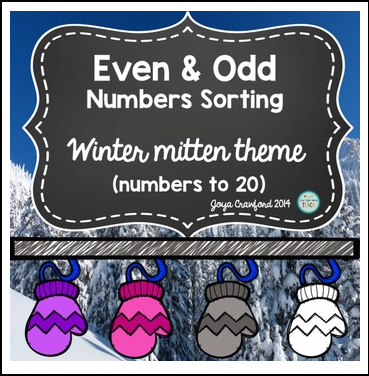 Looking for a fun way for your students to practice sorting their numbers into odd and even? All new products are 50% off for the first 48 hours! Numeral-Number Word Go Fish Game. 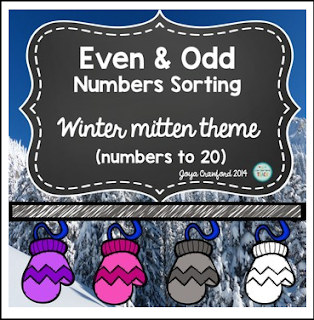 CCSS Aligned Ten Frame Go Fish Game.